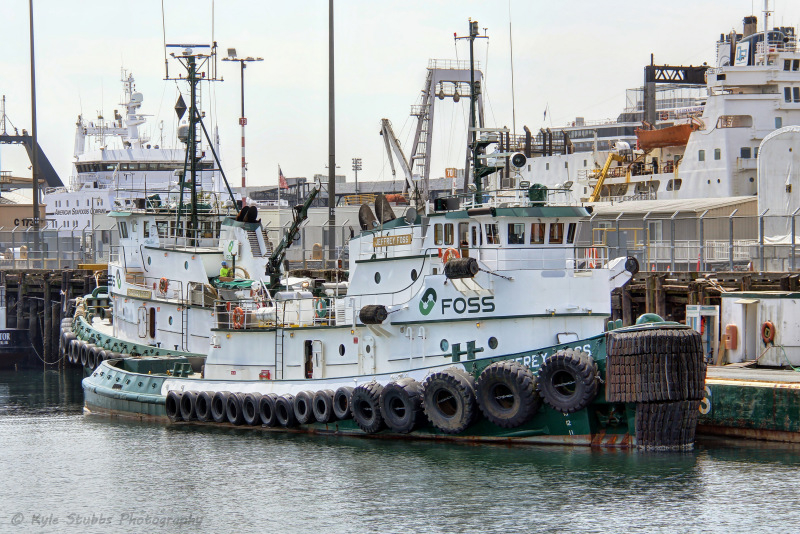 Built in 1970, by McDermott Shipyard Incorporated of Morgan City, Louisiana (hull #165) as the Jeffery Foss for the Foss Maritime Company of Seattle, Washington. 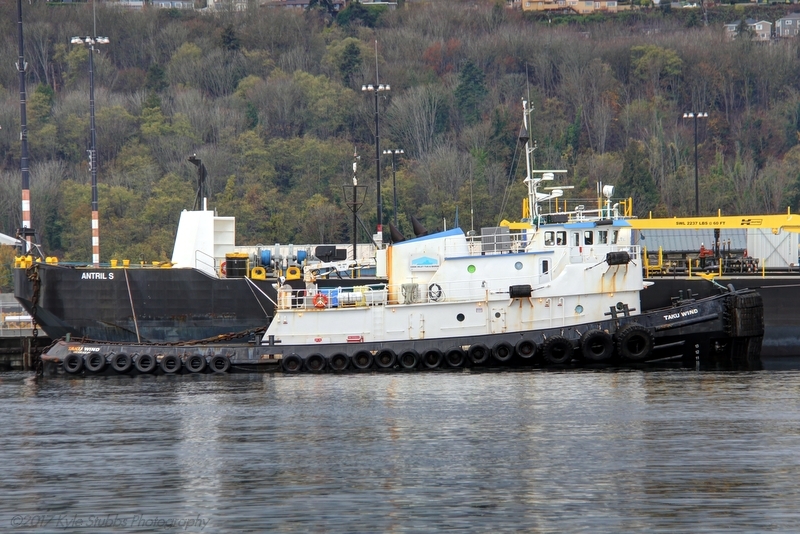 The tug was chartered by the Department of Ecology for commercial tug services. This included rescue, standby, and operational drills at the western end of the Strait of Juan de Fuca and along Washington's outer coast. She had been specifically outfitted, and the crew specially trained to support its mission as a dedicated rescue tug. In 2016, she was transferred to the Foss Marine Holdings subsidiary. 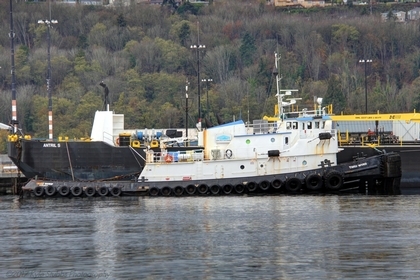 The Cook Inlet Tug and Barge Company of Anchorage, Alaska. Where the tug was renamed as the Taku Wind. Powered by two, EMD 12-645-E7 diesel engines. With Lufkin RHS 2500 reduction gears, at a ratio of 4.032:1. Turning two, 104(in) by 106(in), nickel aluminum-bronze, fixed pitch propellers. For a rated 4,300 horsepower. Her electrical service is provided by two, 105kW generator sets. Driven by two, Caterpillar 3304B diesel engines. 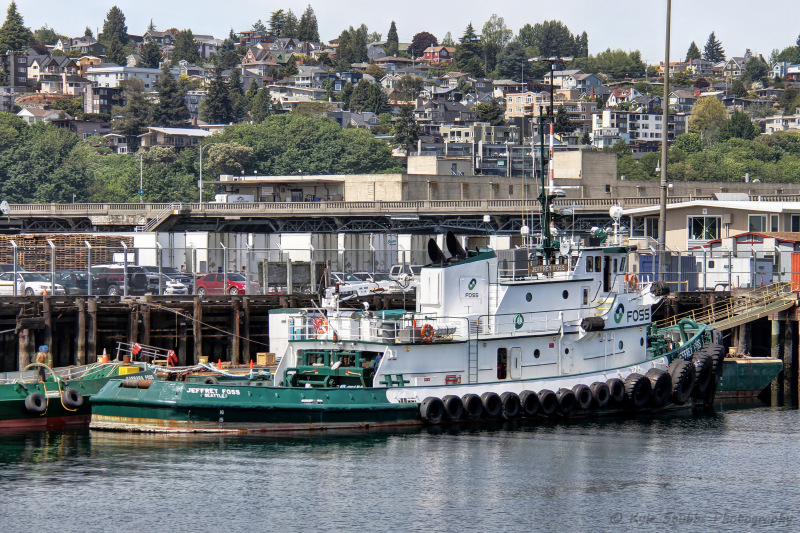 The tug's capacities are 83,000 gallons of fuel, 150 gallons of hydraulic oil, 1,700 gallons of lube oil, 3,000 gallons of ballast, and 3,000 gallons of water. The towing equipment consists of a Markey TDSD-32, double drum, towing winch. Outfitted with 2,000(ft) of 2(in) towing wire on each drum. Driven by a dedicated Caterpillar D-330 diesel engine. With a Foss bow winch, outfitted with 150(ft) of 1-1/8(in) ship wire.